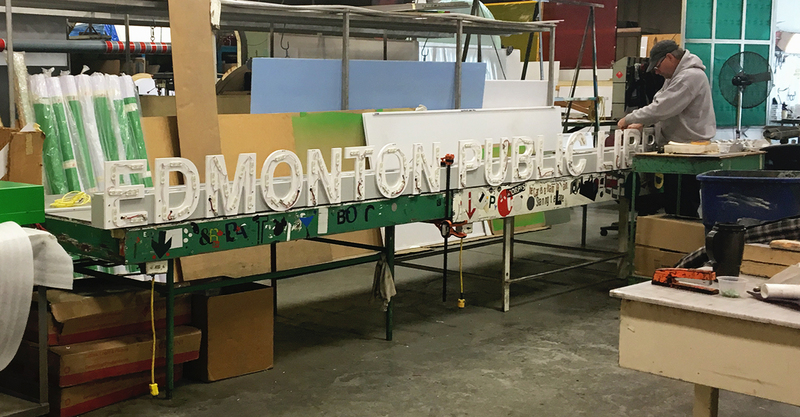 Just like your school, Established in 1947, there are very few Western Canadian Sign Companies that have as much experience as Blanchett Neon regarding manufacturing quality school signage displays. 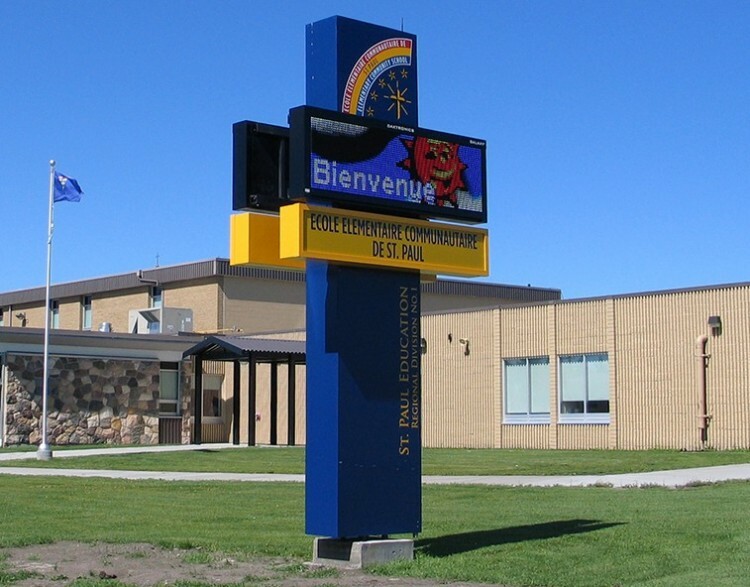 Many signage companies are very capable at handling specific forms of signage, but there are few able to manage and provide a comprehensive signage program specifically catered to the unique needs of your school. This is where our team of trained and experienced account executives help every step along the way. As a one-stop-shop, we are more than capable of handling the entire purchasing, manufacturing, installation and after the sale process. When planning for future signage needs, working with one signage company experienced with your specific brand requirements will ensure a smooth purchasing process, and will maintain a consistent look across your site or school district. When working with a strict operating budget, your new school signage should be built to stand the test of time. Our commitment to quality displays begins in the design phase; by using materials and products intended for exterior or interior displays (as required), that are not easily vandalized or tampered with. Our production team has been formally trained in their respective trades, allowing us to honour the extended warranties offered by our suppliers on the the products we use, and reducing the chances of service work being required in the future. Learn more about our quality manufacturing process. Having previously worked with schools on signage displays, our team is familiar with the difficulties and challenges of working in an active school environment. Safety is our first consideration in the planning and manufacturing of signage displays, and by installing the displays with the utmost concern for safety after-hours, we can ensure a safe and healthy work environment for both our installation team and all students and staff at the school site. We are proud to have achieved active COR status for our Industry-leading safety program. Learn more about our commitment to Safe Work Practices.